Do you need a bookkeeper? Make sure to hire a qualified and accurate bookkeeper who has the experience needed to get the job done right and on time. Thank you for visiting my Bookkeeping Basics website and wanting to learn more about me and my business, Horne Financial Services. In addition to providing you with a profile of the bookkeeping services I provide for my bookkeeping and income tax preparation business, this bookkeeping website has been designed to become a helpful resource tool to you, my valued visitors and bookkeeping & income tax clients. I have been brought to the Internet as I endeavor to continue to provide the highest quality professional bookkeeping services and guidance. Hello, my name is Stephanie Horne. I am the owner and founder of Horne Financial Services in Rohnert Park, California along with this website and have over 20 years of bookkeeping/accounting experience with businesses of all sizes. If you need a bookkeeper and virtual or outsourced bookkeeping services, or an Enrolled Agent, you have come to the right place! Over the years I have worked and gained experience as a bookkeeper, staff accountant, certified income tax preparer and Enrolled Agent for several different companies including a local CPA firm and a well known tax franchise. I started Horne Financial Services in 2001 after leaving a management job in the accounting department of a large telecommunications firm. I thought, "I have to get back to what I really love... multi business accounting, and being able to help people one-on-one with their personal finances, tax preparation and planning." My love and passion is to work individually with business owners and families to help alleviate any stress or concerns by helping them to understand and have better control of their income, expenses and cash flow. This will help their personal and business bank accounts to grow the way they have envisioned. I believe in the value of relationships. I view every client relationship like a partnership, and truly believe that my success is a result of your success. 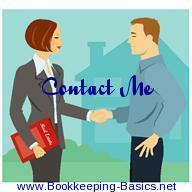 I am committed to providing close, personal attention to my bookkeeping and income tax clients. I take pride in giving you the assurance that the personal assistance you receive comes from years of advanced training, technical experience and financial acumen. My continual investment of time and resources in professional continuing education, state-of-the-art computer technology and extensive business relationships is indicative of my commitment to excellence. Do you need a bookkeeper? My company offers a wide range of bookkeeping services to both individual and business clients. 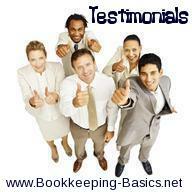 I am able to provide both onsite and virtual bookkeeping services. Because my bookkeeping company is relatively small, my clients benefit by getting a personalized, quality service that is beyond comparison. 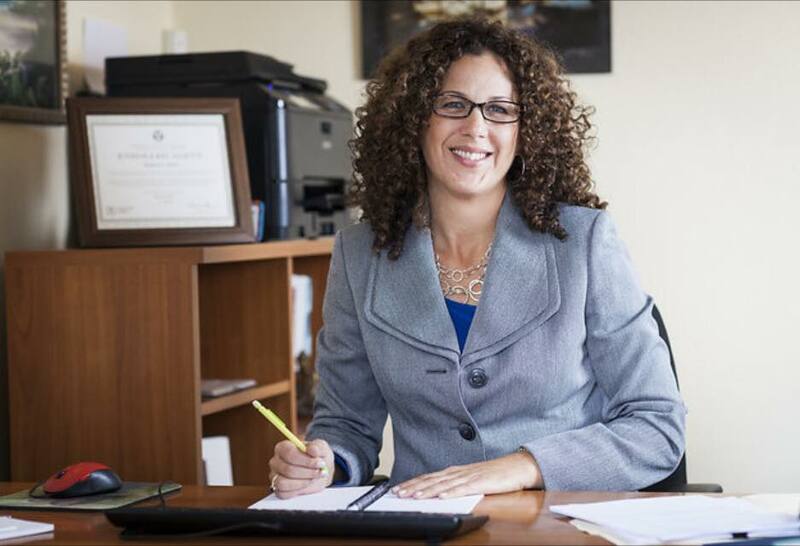 Specialties include rental real estate, sole proprietorship, and families. As you browse through this bookkeeping website, you will see that I have highlighted background information on my bookkeeping and income tax preparation company, Horne Financial Services, along with all of the bookkeeping services that I provide. 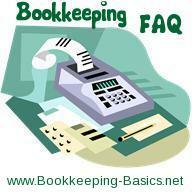 Find out more with my Bookkeeping FAQ full of frequently asked questions about my services and Bookkeeping-Basics.net. Including topics such as cost, business hours of operation, forms of payment accepted, where I am located, and more. If you have a question that is not answered here, please feel free to contact me directly or post your comment in the questions and answers forum for the benefit of everyone. While browsing through my website, please feel free to contact me with any bookkeeping, income tax or other questions or comments you may have. I would love to hear from you! Do you need a bookkeeper? If so, please use the contact me form to let me know what your needs are and I will let you know if I can help. I strive to be proactive and responsive to my clients' inquiries and suggestions. What are you searching for? Perhaps you don't need a bookkeeper but are wondering where exactly to find out about how to start your own business? Can't remember which pages feature the chart of accounts, accounts payable or financial statements? 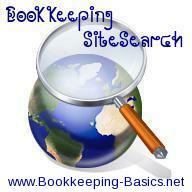 Bookkeeping Basics SiteSearch solves your problem. In the Bookkeeping Search Box, simply enter "Bookkeeping" followed by whatever you're searching for. For example, if you're searching for all pages that mention the word "forms" on "Bookkeeping-Basics.net," your search should look like this: "Bookkeeping forms". If you are interested, please take a moment to see what other visitors, subscribers and clients have to say about their experiences with Bookkeeping-Basics.net, Horne Financial Services and me. I have also included useful resources such as informative articles, a bookkeeping tutorial, calculators, accounting definitions, my bookkeeping blog, a free bookkeeping ezine, basic bookkeeping forms, free bookkeeping tests, discounts and reviews on bookkeeping supplies, and other valuable bookkeeping basics. In addition, I have taken the time to gather many helpful bookkeeping links to external websites that I felt would be of interest to you.